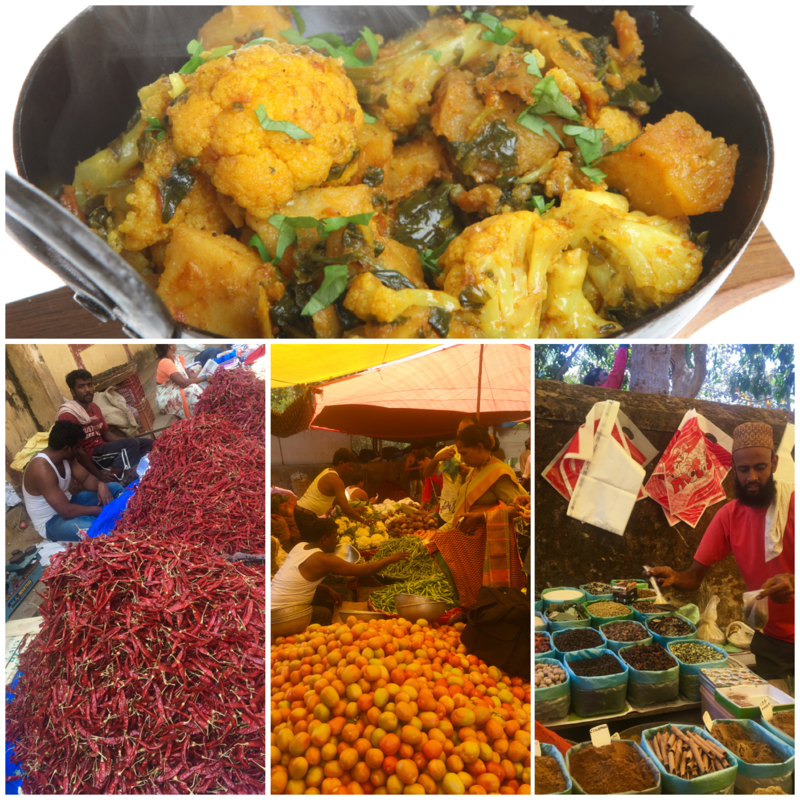 » I’m back from India full of gratitude, love and inspiration. I’ve arrived back from India this weekend full of gratitude, love and inspiration. 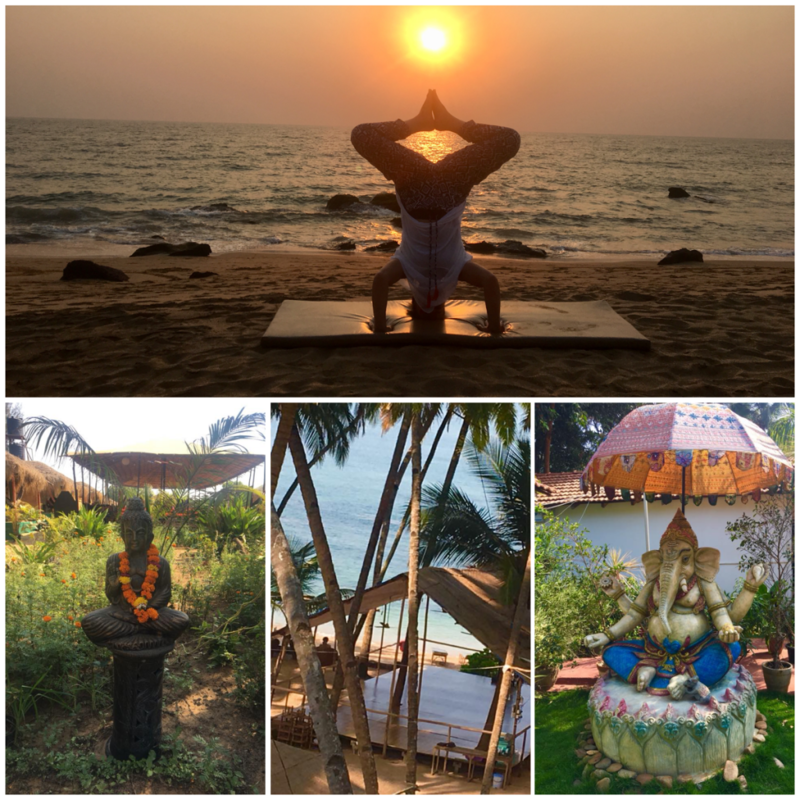 I’ve had a fabulous experience combining a holiday with my husband filled with sunshine, delicious food and a few G&T’s, whilst also furthering my yoga knowledge, teaching skills and improving my own personal practice. If you’d like to see some more photo’s of what I’ve been getting up to on my travels check out my instagram bec767. As always after any trip I go on I’m now looking forward to getting back to the studio to train all my lovely clients. The new schedule starts tomorrow, all sessions need to be booked in advance. Whilst I’ve been away I’ve been eating some incredible food and stocked up on lots of herbs and spices from the local market. Indian food when cooked from fresh is a very healthy option especially the dishes with the tomato based sauces. If you are watching your waistline just avoid the breads, creamy sauces and anything deep fried. Last night I tried out some of my new spices and made Aloo Gobi. I used sweet potatoes instead of potatoes to make it www.metabolic-booster.comstyle. Its delicious and easy to make if you fancy giving it a try. Stir together and cook until onions soften. Stir chopped tomatoes into onion mixture. Turn off the heat, cover, and keep warm until ready to serve.